If you’re going on holiday for 2 weeks or just want a night out and want the perfect alternative to putting your beloved dog into a kennel look no further, weather he/she is a puppy, adult or elder they will get the best care possible in a relaxed home environment. I will make visits to your house to check up on your pets. Feeding, cleaning, giving attention and any application of medicine they may be on. This includes Cats, rabbits, guinea pigs, birds and any other furry or scaly pet you may own. 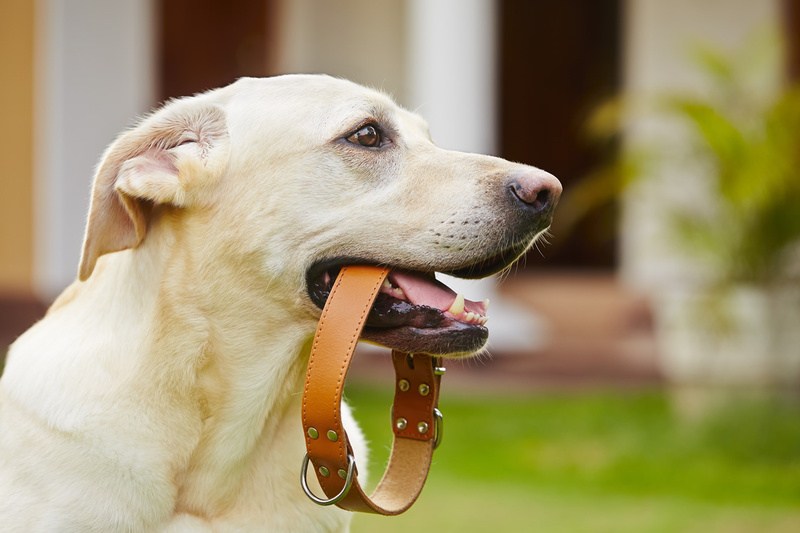 A one hour walk for your pooch is just £10. Additional dogs from the same household are £3 each. If longer walks are required, please contact me for more information and to discuss your dog’s needs. I am a fully insured and trustworthy pet sitter. With many years experience in caring for pets, I regularly read about things that may present hazards to your pet as well as completing a pet first aid course and am always equipped with a pet first aid kit in case of emergencies. Previously I have volunteered with the Bolton RSPCA branch where I furthered my knowledge with specifically cats and dogs, Regularly visiting Bleakholt Animal Sanctuary to exercise the dogs and did months of work experience at Greenmount Wild Bird Hospital, where I found my love for our local wildlife and learned to health check and administer appropriate treatment and medication. 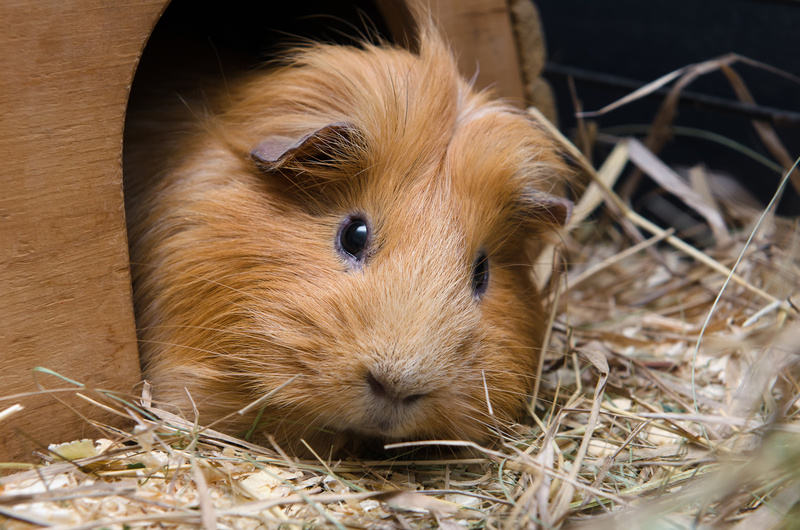 I achieved a Triple Distinction Level 3 Extended Diploma in Animal Management – as part of this course I studied and carried out the health and husbandry of domestic and exotic mammals. This ranged from farm animals to Primates and Tapirs. 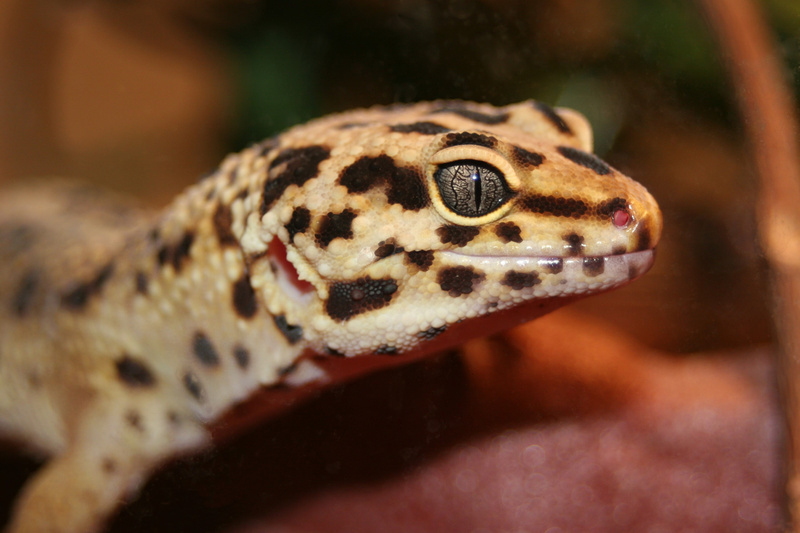 I also have the knowledge and ability to care for reptiles, amphibians, fish and small mammals such as rabbits and guinea pigs. I truly LOVE what I do! More than a profession, pet care is a vocation. I am drawn to the care of animals, and as such, I am a concerned, compassionate care-giver. 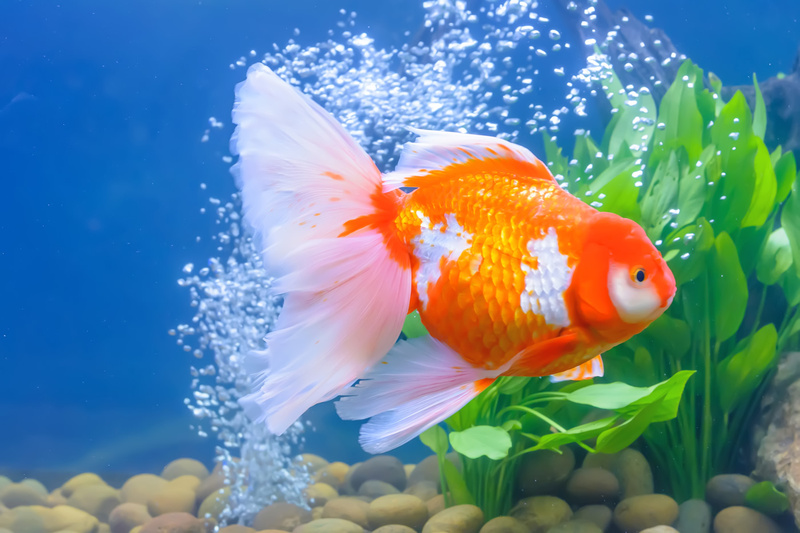 I have my own pets - Lando my male Netherland Dwarf Rabbit, Padme my female Netherland Dwarf, Faye my Russian Dwarf Hamster and 2 fish tanks one of which is for Goldfish the second is a community tropical tank. Along with Tessa(dog) and Jasmine(cat) who are my families pets that I grew up with. I truly LOVE what I do! More than a profession, pet sitting is a vocation. I am drawn to the care of animals, and as such, I am a concerned, compassionate care-giver. I have my own pets - a dog called Tessa, a cat called Jasmine, and 2 Russian Dwarf Hamsters named Frodo and Faye. I also have two tropical fish tanks, both with a variety of species. 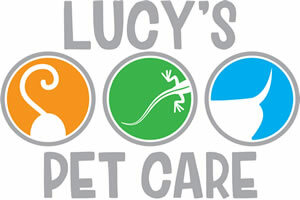 Unlike the hobby carer (the part-timer, the errand service, or the child-next-door who pet sits for extra cash) Lucy's Pet Care is devoted to provide your pet with the best possible care. I spend a great deal of my time and income on furthering the quality of my services, and making you and your pet happy! As well as feeding, changing water (and bedding when necessary) and exercising animals, I take care of special requirements - such as administering any medicines - something which not all pet care services carry out! 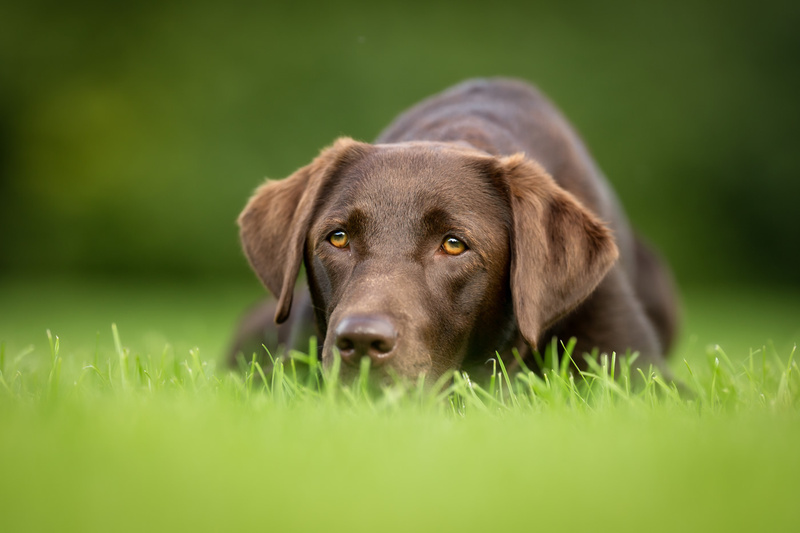 Lucy's Pet Care provides Dog Walking, Dog Boarding, Small Animal House Visits and a range of other pet services in Tottington and the surrounding areas.